It is the right way of behavior for voodoo devotees in Yoruba region. For our purpose it is a dream or vision, which can be found in our psyche in the form of images. They contain symbols, which are already known from myths or fairy tales. We use them for better understanding of situation and for its proper interpretation. Amulets, also known as talismans, serve as a reservoir of energy/ power in the area of health, love, good fortune, success or protection. Primary means this word a deep secret or mystery. 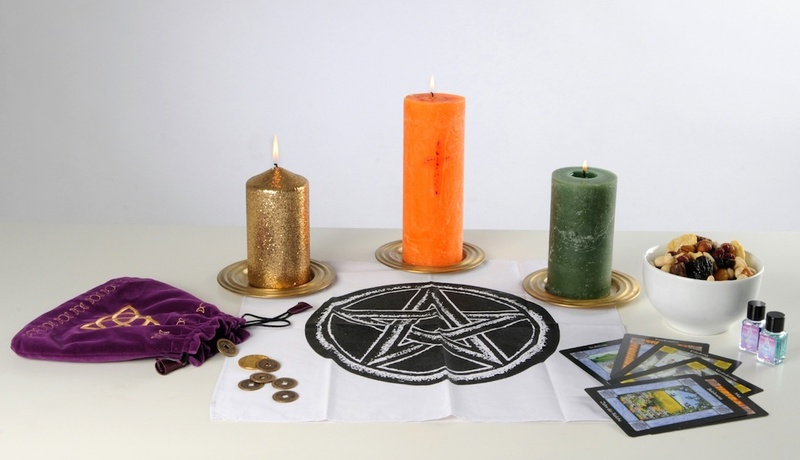 For our purpose, we use it in connection with tarot cards. Tarot cards are divided into two main groups and they are called arcanas. There is major (or big) arcana and minor (or small) arcana. It is a tool for direction of the energy flow. It has form of dagger or we can also speak about magical knife. Means to load something or somebody with magical powers or energy.